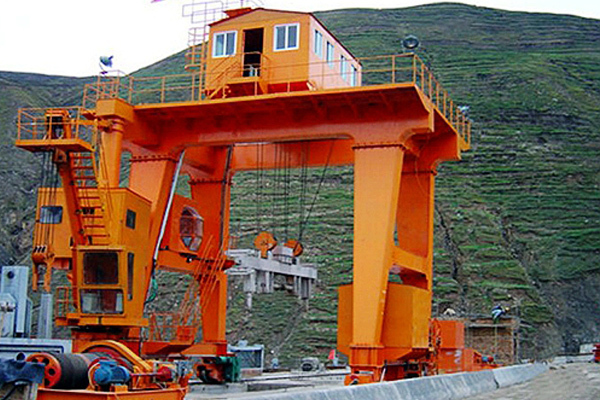 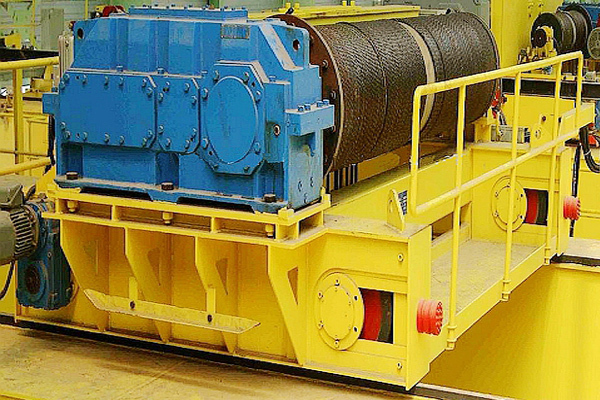 The dam top gantry crane is mainly used for hydraulic equipment transport, installation and maintenance of hydroelectric generating units such as floodgates, trash rack etc. 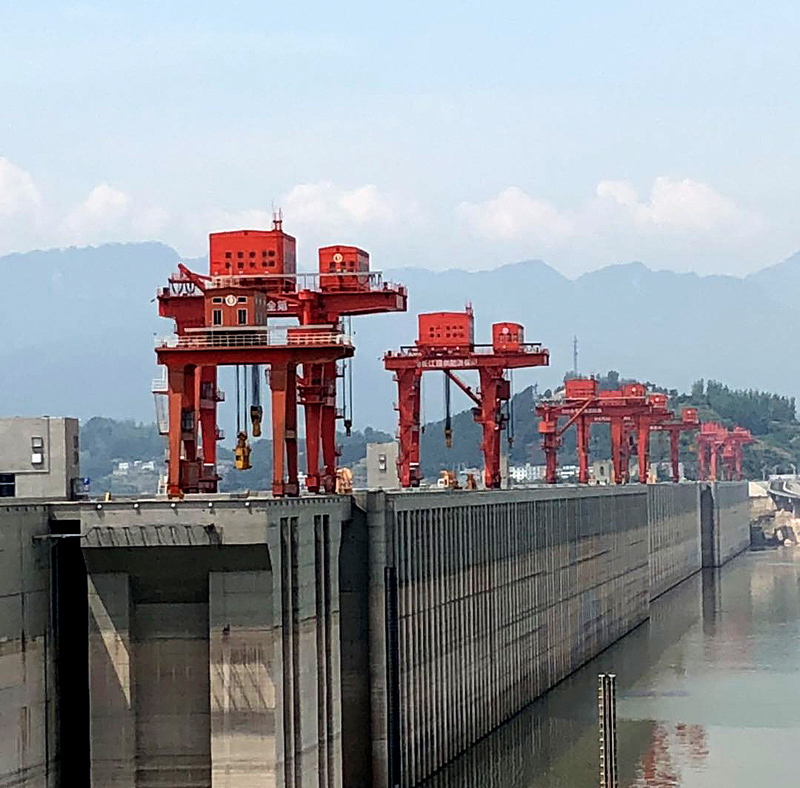 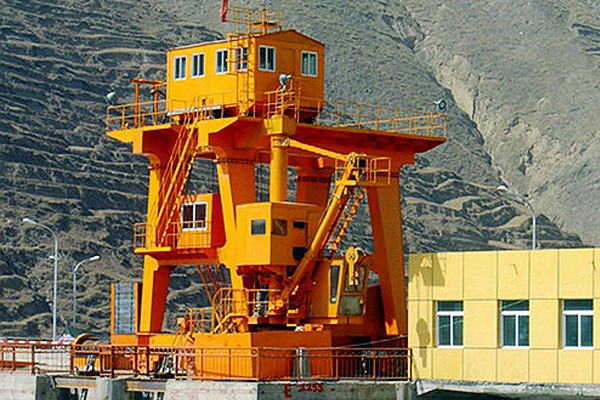 The dam top floodgate gantry crane is mainly used for hydraulic equipment transport, installation and maintenance of hydroelectric generating units such as floodgates, trash rack etc. 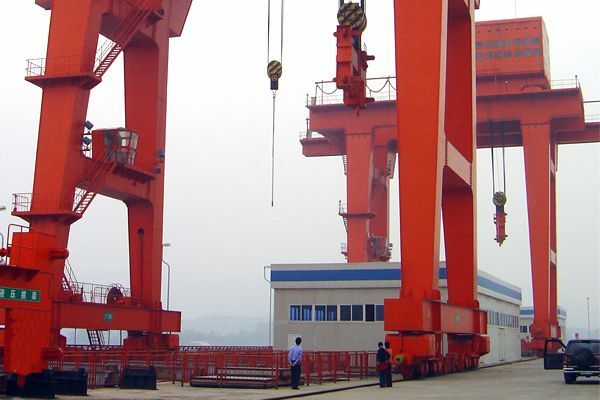 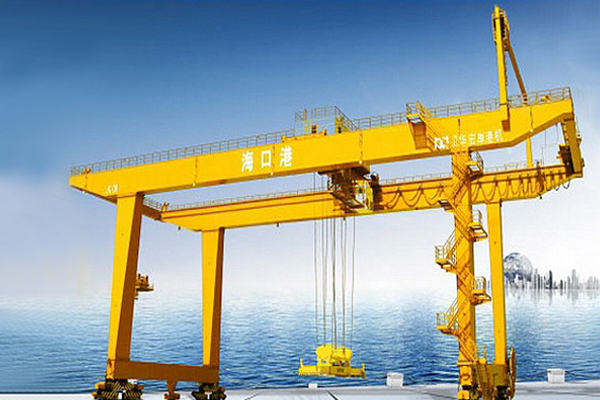 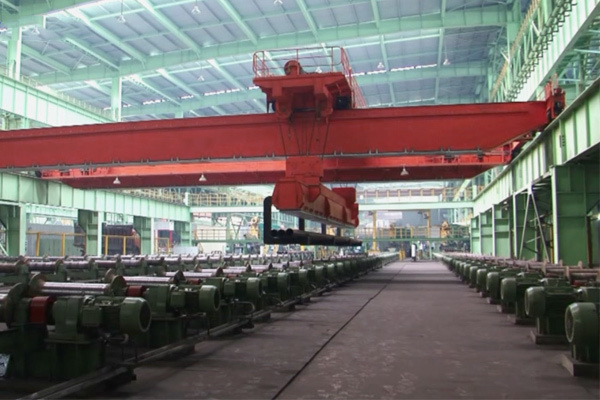 Model MQ gantry crane can be divided into two kinds: unidirectional crane and bidirectional crane. 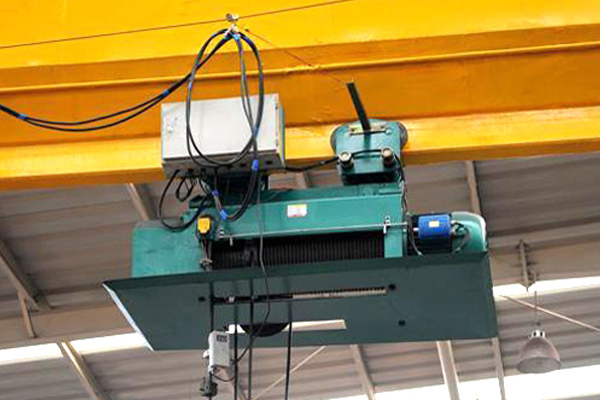 The unidirectional hoist is fixed on the gantry frame. 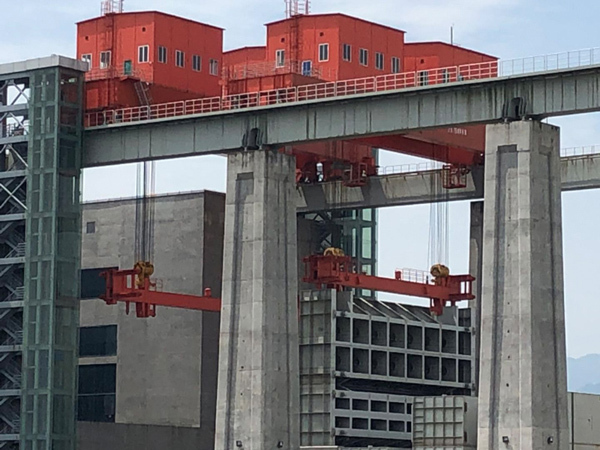 The Gantry runs along the track on the dam. 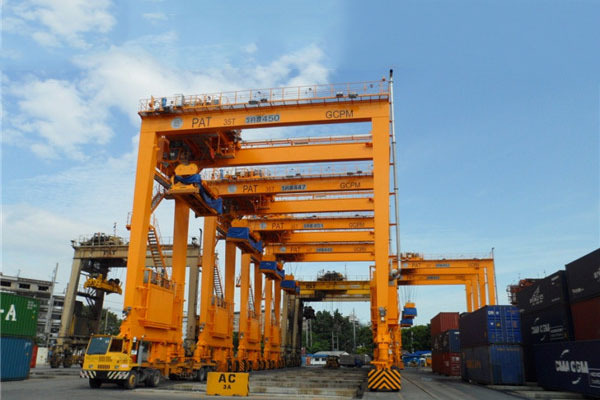 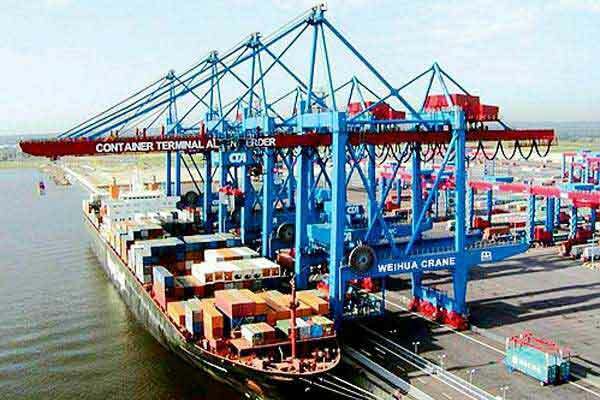 And its service zone is a line, which can only be used to lift a gate of the same row, while the double direction gantry crane is with a trolley running perpendicular to the crane traveling. 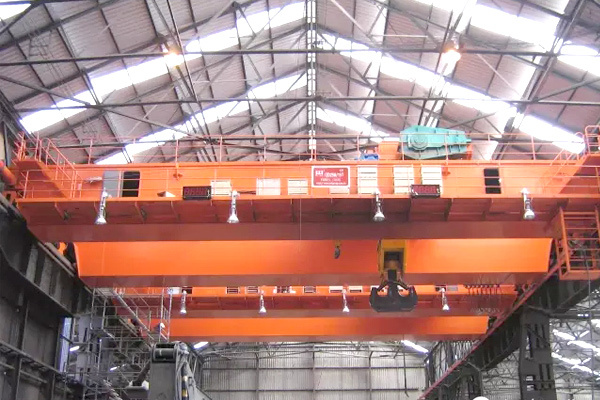 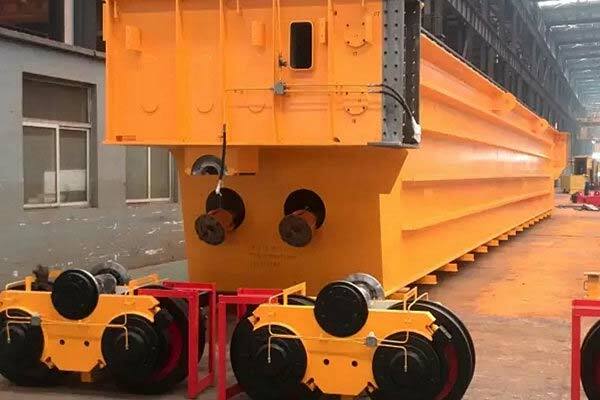 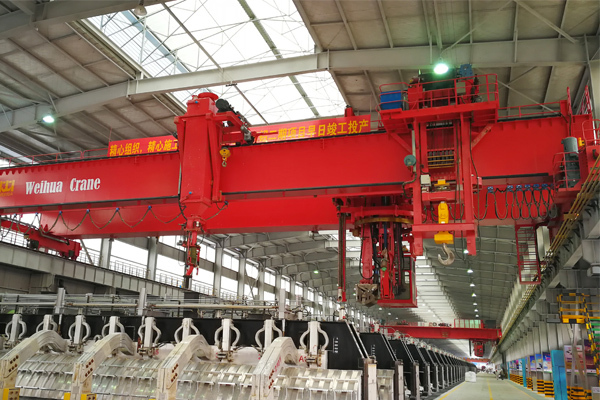 Thus, the double direction gantry crane can lift the floodgate or trash racks of different rows of upstream side and the downstream side. 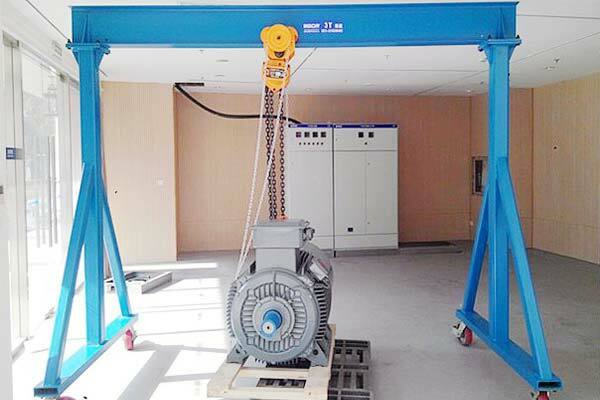 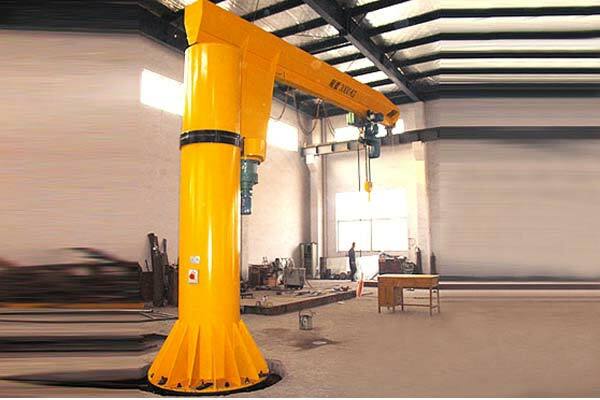 Dam crane hoist/crane can be mainly divided into two kinds according to their different structures.